Whether you want to visit a popular city, tropical beach, or fun family destination, you can always find a good deal at a Days Inn motel. Many destinations around the world give huge discounts on motels belonging to the Wyndham Hotel Group, including Days Inn. The chain was founded in 1970 and now has locations all around the world. A real estate developer, Cecil B. Day, founded the chain. Mr. Day was a Christian philanthropist who made sure that his motels would offer free copies of the Bible to guests. Once known as Days Inn of America Inc., the company began franchising the hotels in 1972. The number grew to 300 by 1980, with locations in US, Canada, and Mexico. Just because it’s not a fancy or luxury hotel doesn’t mean Days Inn is cheap. The chain still provides plenty of value and impressive amenities. Some of the motels even allow pets. 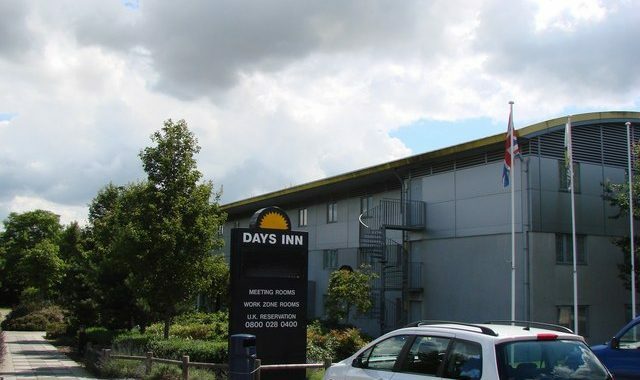 The most common variety of Days Inn includes rooms and suites, some of which are full service, and some limited service. The company rates each of its hotels and inns with a sunburst rating system. Inns without sunburst rating symbols meet the minimum requirements. Any inn with 3 or more symbols means they exceed minimum requirements a great deal. Keep in mind that the number of symbols has nothing to do with a hotel’s size or number of amenities – the sunbursts are for level of quality assurance. At some of the inns, you can expect a free complimentary breakfast. Think of how much money you can save by eating your morning favorites at no additional price. Also, Days Inn is well-known for providing guests with free in-room Wi-Fi. Not only is a stay at a Days Inn motel inexpensive, it can save you money if you belong to a certain organization such as Auto Club or AARP. Some AARP members can receive up to 20% off at participating locations. If you need at least ten rooms, fill out the Group Discount form. All you have to do is inform the company about your group and the number of rooms you’ll need. The sooner you fill out the form, the easier it will be for Days Inn to fulfill your request. There are also government discounts available at every location. If you think you qualify for a government discount, you can inquire about special rates when making reservations. You’ll have to present valid identification at check-in in order to get your room. Keep in mind that there are always blackout dates to consider. 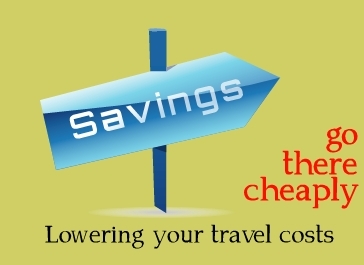 Check out some Days Inn motel discounts and find out how inexpensive your next vacation can be. It doesn’t matter why you’re traveling, or where you’re traveling to – you can always find great deals with Days Inn motels.